Have you purchased PowerPoint charts/diagrams slides from our PresentationLoad online shop and now want to adjust the slides according to your requirements? 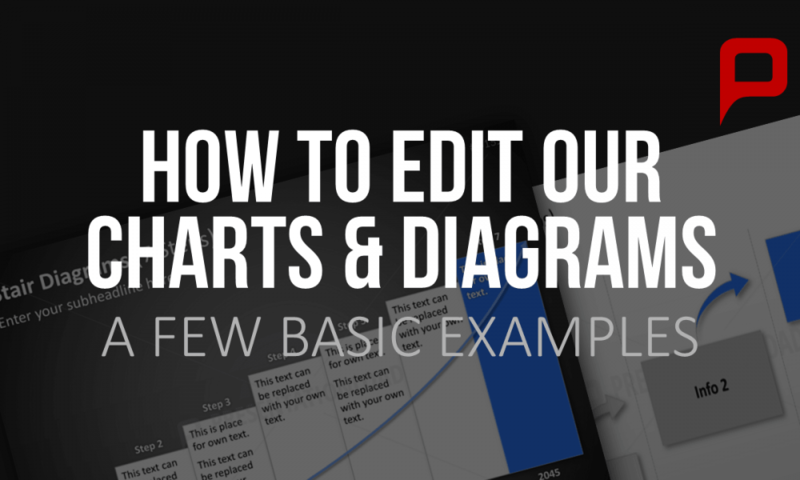 In this tutorial we show you in a few simple steps how to copy, group and scale your graphs, charts and diagrams. You can also change the color and size of each single graph and add 3D-effects, shadows and align your objects according to your requirements. 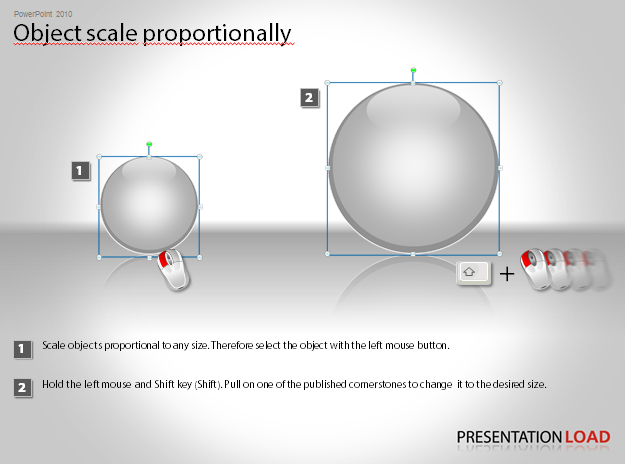 This tutorial is a free service offered to you by PresentationLoad. You can download it for free and it will guide you through each step of how to edit images in PowerPoint 2003, 2007 and 2010. Next Post Download Halloween PowerPoint Templates for Free!